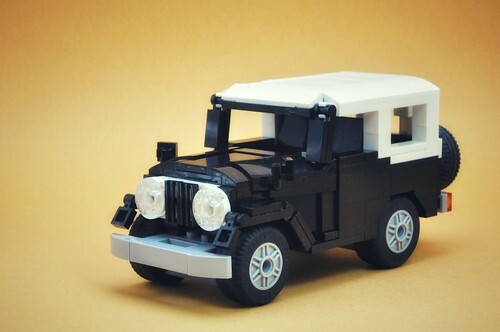 Gerald Cacas did an excellent job on this tiny land cruiser. 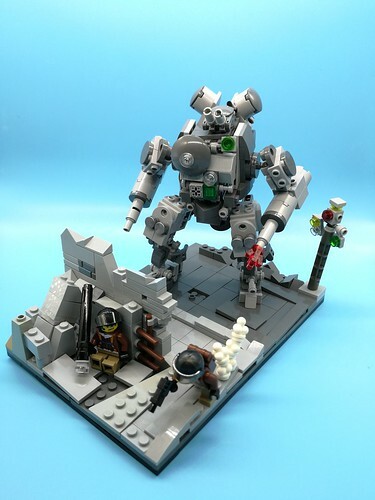 Smaller mechs like this really come alive in vignettes like this one by John Cheng. 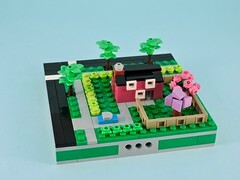 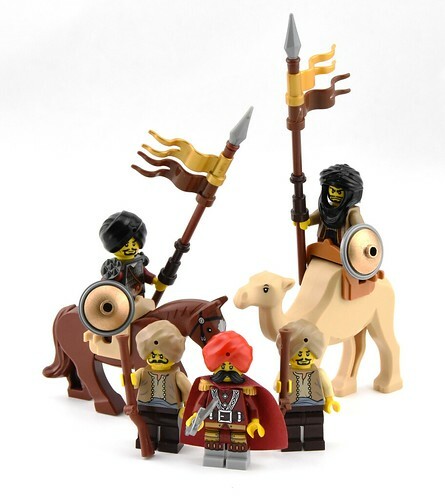 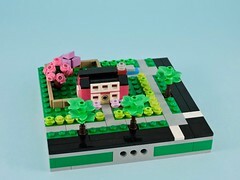 I love this little crew that Ayrlego put together.